Muller team members Gray Clark, Muller’s President; Matt Andrews, Project Principal; and Nancy Lambertson, Project Manager, attended the Ribbon Cutting Ceremony for Linking Lookout project in Golden. Hundreds of residents, cyclists, and Colorado School of Mines students, in addition to 60,000 vehicles, negotiated the US 6 and 19th Street intersection in Golden each day traveling between neighborhoods and downtown, up Lookout Mountain, and between classes and student housing. 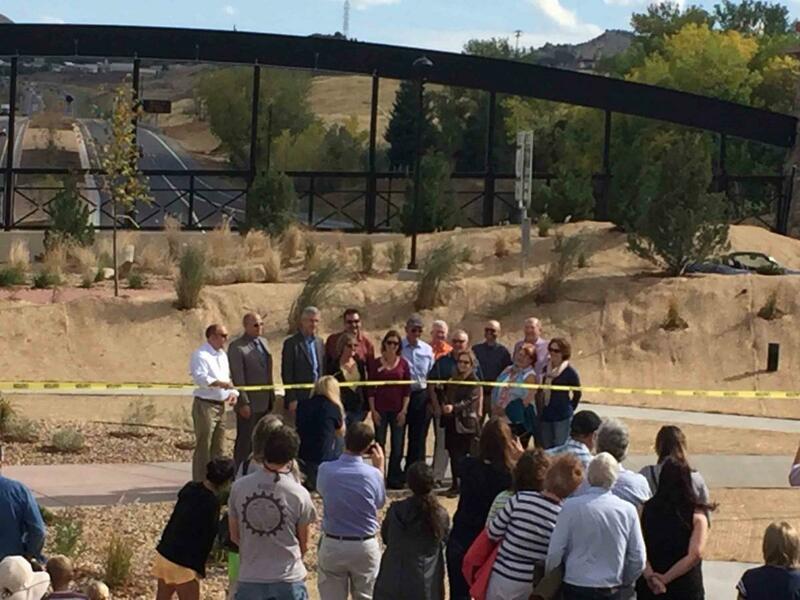 The new interchange replaces the existing signalized intersection with a $25 million modified diamond interchange featuring a city park and multi-use trails built on the first highway “lid” in Colorado – a lowered underpass which allows commuters to cross 6th Avenue safely. 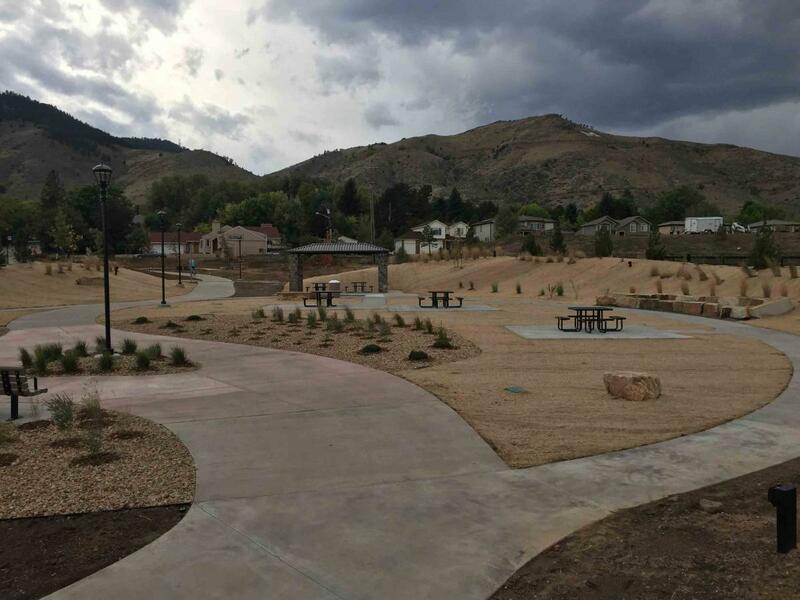 We were honored to work with the City of Golden to deliver such a beautiful and innovative project!